Chinese cryptocurrency exchange Huobi has announced a peer-to-peer (P2P) platform for coin holders in India, according to a report from a local crypto news outlet. 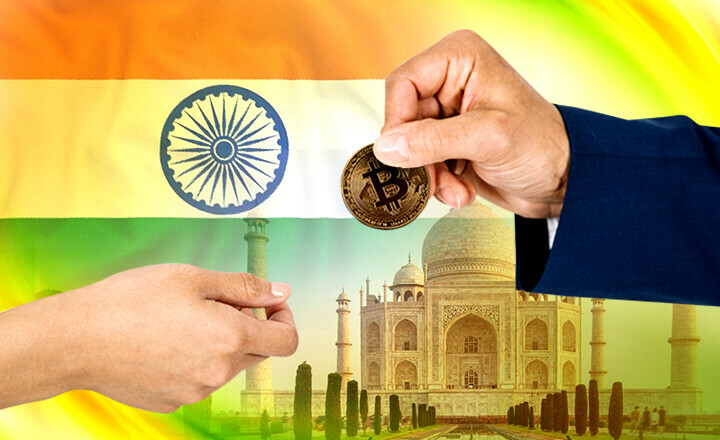 The report claimed that Huobi sent an email to its users in India suggesting a P2P platform involving virtual currencies and Indian rupees (INR). The email directs potential clients to Huobi OTC’s website, which requires them to create an account. 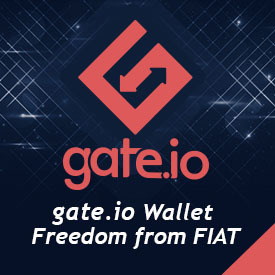 Once they are registered, they can trade for digital assets and INR. 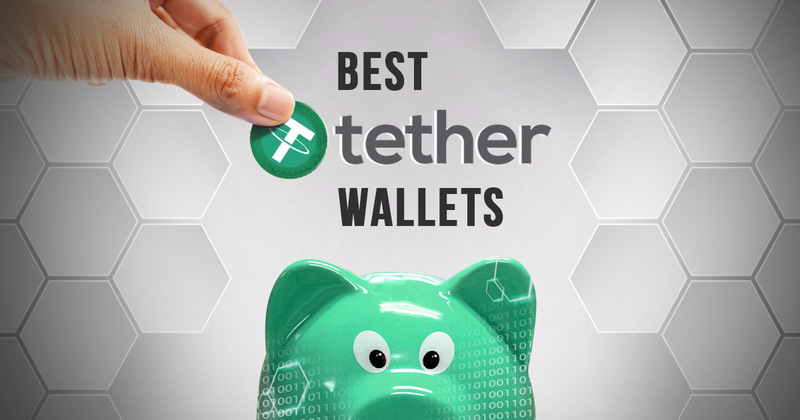 Huobi reportedly said that its P2P platform would incur zero transaction costs for Bitcoin (BTC), Ethereum (ETH), and Tether (USDT). 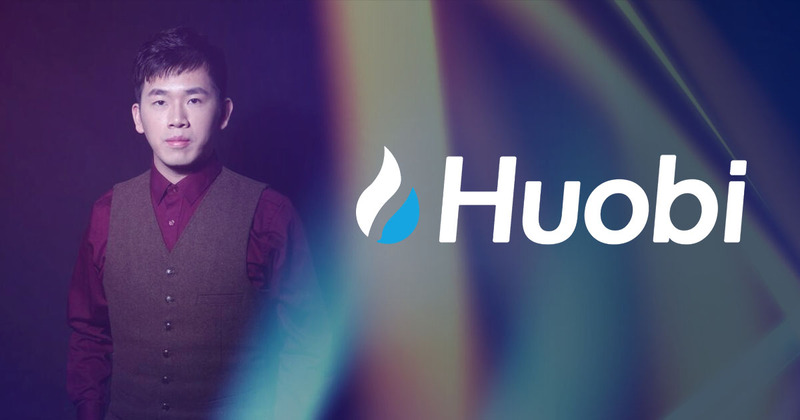 Apart from trading digital assets, Huobi OTC members can receive assistance from the crypto exchange in transacting a large volume of assets to the Huobi Global Exchange. In addition, the platform would provide clients with round-the-clock customer support. 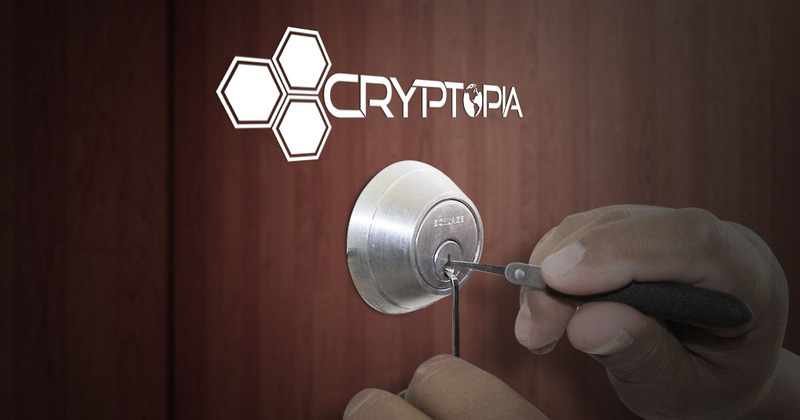 However, the Chinese crypto exchange is yet to make an official statement regarding the rumored P2P platform. 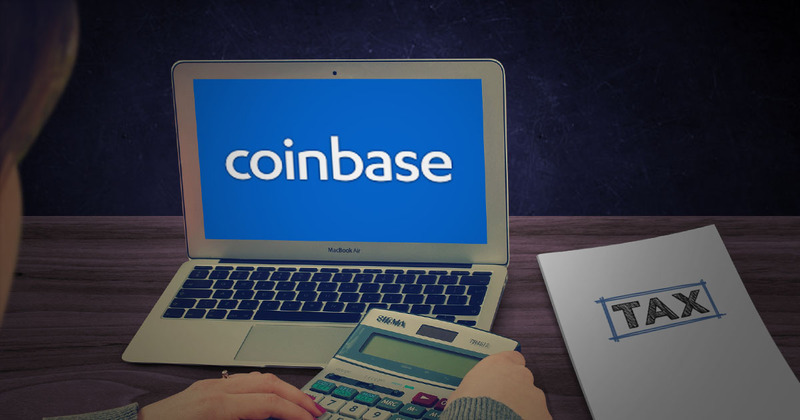 The news came months after the Reserve Bank of India cracked down on crypto exchange platforms. Last April, India’s central bank ordered all banks in the country to cease transactions involving the aforementioned exchanges. However, the rumored P2P platform of Huobi does not technically infringe the ban because P2P platforms are different with exchanges. In which transactions in an exchange involve a third party—the exchange itself—deals made on P2P platforms involve only the sender and receiver without an overseeing party.